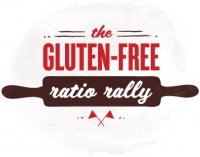 It is time again for the cyber-bloggers Gluten Free Ratio Rally (for more about this, see this post). The rally for this month is being hosted by Mrs. R. over at Honey from Flinty Rocks. From the looks of things, I think that a lot of my fellow bloggers may have already mastered the art of the popover. 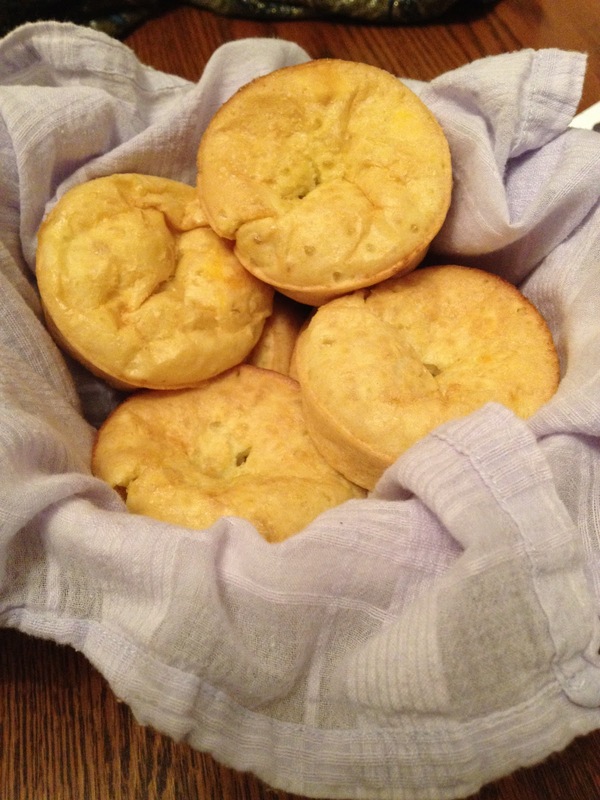 Maybe this is unusual, but I don't think I've ever had a popover. So that makes it a little difficult to make one. From the descriptions that I've read from other bloggers, I think that my version still needs some work, but that will have to be a later post. Thanks to some great tips from Ginger Lemon Girl about popovers, I think I am well on my way to learning the art of making this bread. It's a very easy bread to make, and I think it has great potential. My first batch was a total flop. I tried to use more whole grain flours, such as sorghum, but sadly this kind of bread needs the lighter, starchier flours in order to rise the way they're supposed to. The sorghum flour in my first batch made them too heavy. Second time was a little bit better...they were hollow on the inside, a perfect invitation for variations...I stuffed part of one with some grated cheddar that I'd been using for another recipe. I also think it would be good with herbs mixed into the batter, and parmesan sprinkled on top (as I said, variations will have to be covered in another post). By the third batch, I discovered the wonder of the ounce. Up till this point, I'd been using grams in my ratio baking. And I had been trying to find the perfect amount to use for each flour. I guess because grams more precise, and I'm sort of a perfectionist :) But especially for this recipe, it makes an easy bread even easier. Place muffin tin (or popover tin, if you have one), in the oven. Preheat oven to 425 degrees, and allow metal tin to get very hot. Measure flours in medium bowl, and stir to combine. Set aside. Beat eggs in another medium bowl. Weigh in almond milk (or half and half, regular milk, or dairy-free milk of choice), and whisk until eggs are well beaten and mixture is combined. Add the flours and salt. Whisk until just combined (I did this by hand, but some say it works better in the blender). As soon as the popovers come out of the oven, pierce with a knife to release the steam. The popovers will fall in the middle, but that's ok.
Makes 8 muffin tin popovers, or 4 from a popover tin. Looks like yours came out really nicely - great job! AHA! 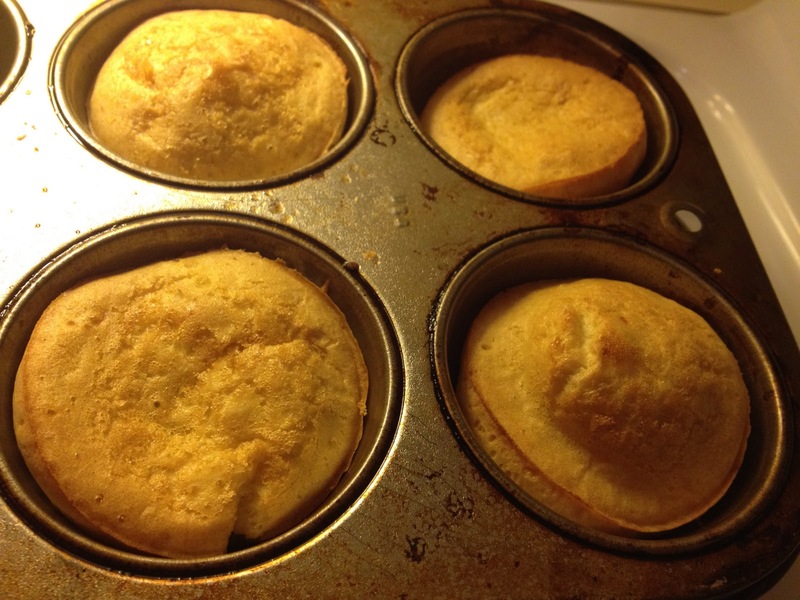 Proof that you can make popovers dairy free! These look absolutely divine, and I agree about the grams vs. ounce dilemma. I switched to measuring in grams to be more precise, but sometimes people switch the weight of an ounce from 28 to 30 and everything in between. The result is a less than satisfactory recipe. Yours look absolutely divine, and I'm glad you found your niche with measuring. Flowers and Chocolate...Need I say more?